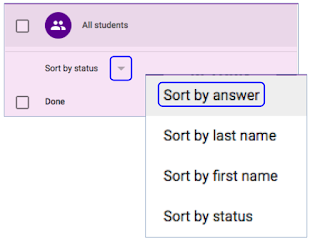 In Google Classroom, create a multiple choice question for the students to answer. Design the answer choices based on common misconceptions. Post the question for students to answer during the first or last few minutes of class. 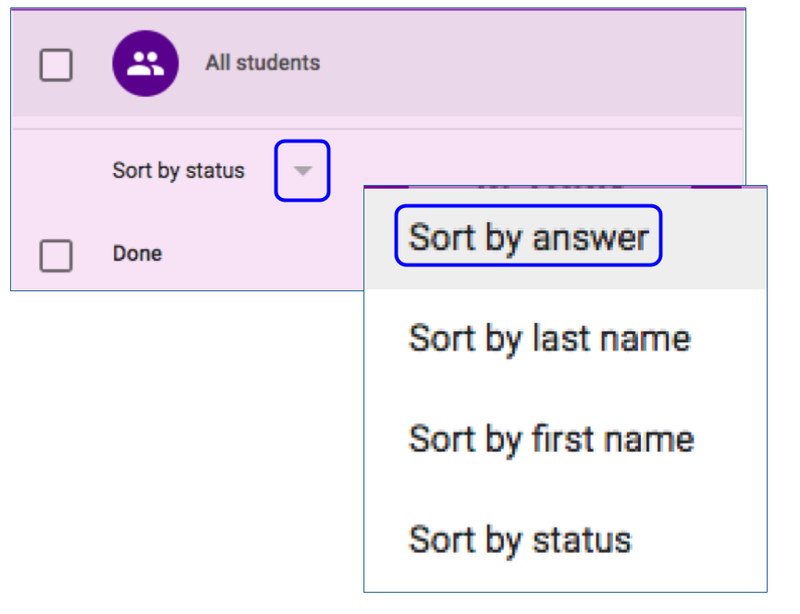 Using the sort feature, get a list of students for each answer choice. Use this list to instantly have the small groups you need to pull. Click on the title of the question posted to view the student answers page. This will create headers for each of the answer choices with a list of students under each one.